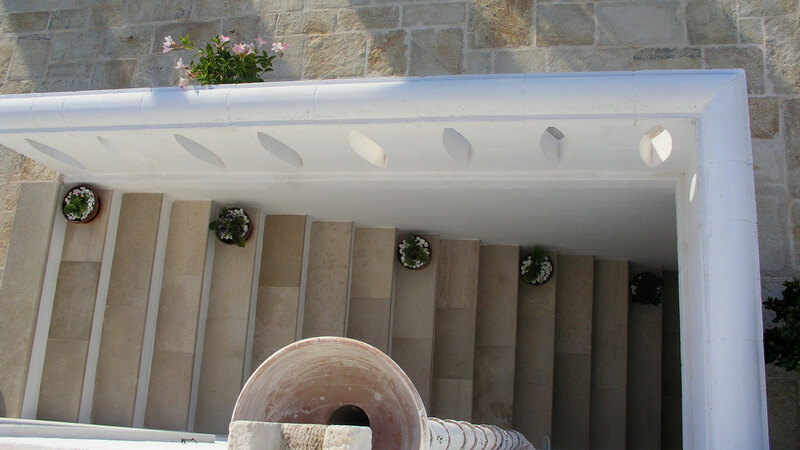 Offerte e News - Bed & breakfast Fasano, masseria B&B a Fasano, Brindisi in Puglia. Lamascopone, bed & breakfast con piscina nella campagna di Fasano, Brindisi. An ancient house completely renovated and equipped with all comforts, including great spaces, the garden and the out of doors swimming pool, to enjoy a holiday full of fun, relaxation and nature.